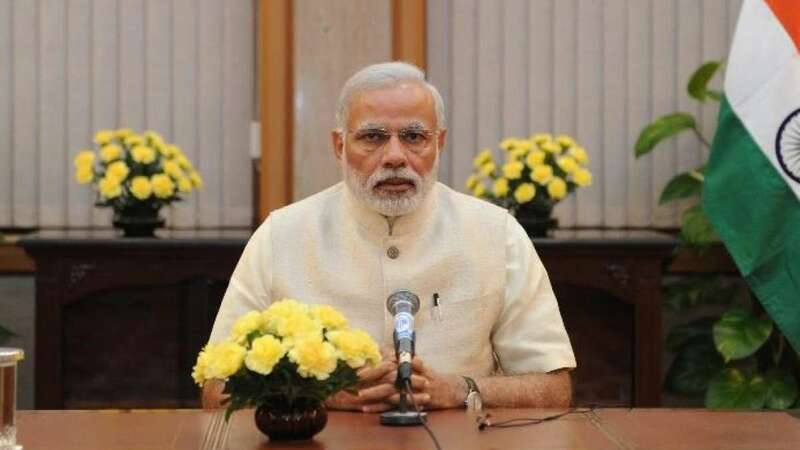 New Delhi : Prime Minister Narendra Modi addressed last edition on Mann Ki Baat of 2018 on Saturday; in the address he urged people to visit the Kumbh festival in Prayagraj and share the pictures on social media so that more and more people get inspired to visit the Kumbh festival. He also said that the density of Kumbh festival will spread the joy of festival across the world. Last time, he had completed 50 editions of the radio show. Till date he has spoken over various issues of social, national as well as international implication: education of the girl child, tackling exam stress, climate change and drug menace. In his last address, the prime minister said he deliberately kept “politics” out of his monthly radio address as the programme was about the aspirations of the people and not his or the government’s achievements.